Ocupa Cowork Aveiro today announced it has been recognized as the winner of the 2018 Coworker Members’ Choice Award for Aveiro, Portugal. 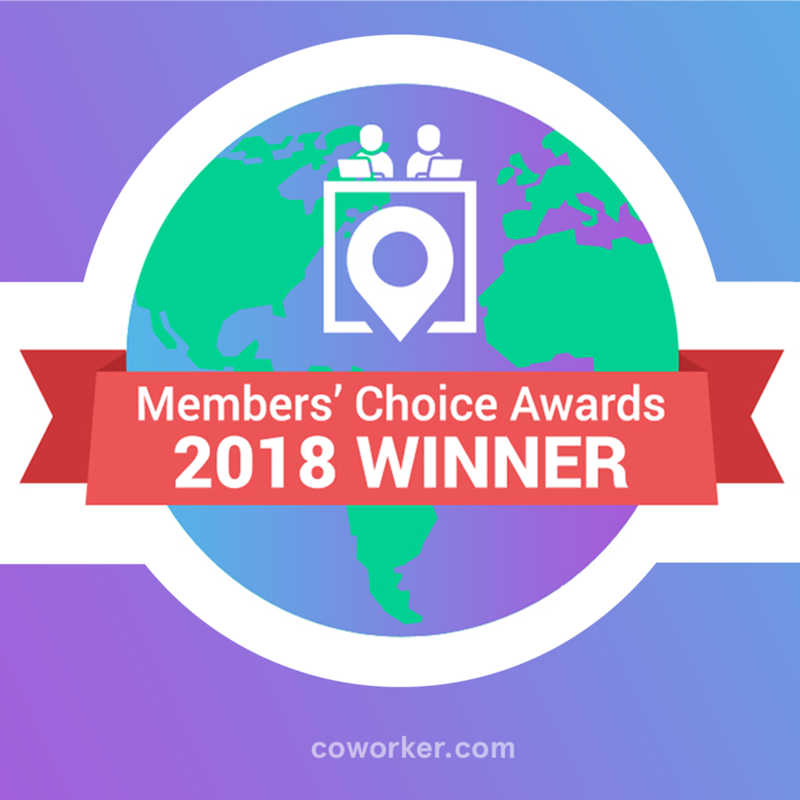 Members’ Choice award winners were determined based on the thousands of reviews, votes, and opinions collected in a single year from coworking space members worldwide. “We are very excited to receive this award, not only it shows that what we are doing is meaningful, but also that people are more aware of coworking as a real alternative to the conventional office and therefore their search becomes more selective giving our spaces the opportunity to grow and become much more diversified”, said Rui Marinho, community manager of Cowork Aveiro. Based on a privileged zone in the heart of beautiful Aveiro, Portugal, Ocupa Cowork Aveiro promotes new synergies between business owners to start, grow, and scale their startups. Its dedicated to all the search an alternative to the conventional office to develop his business, idea or product.